I ended up spending a lot more time in 2014 focused on music rather than running. This has mostly manifested itself in learning to play guitar / bass and also in listening to a LOT of music on vinyl. 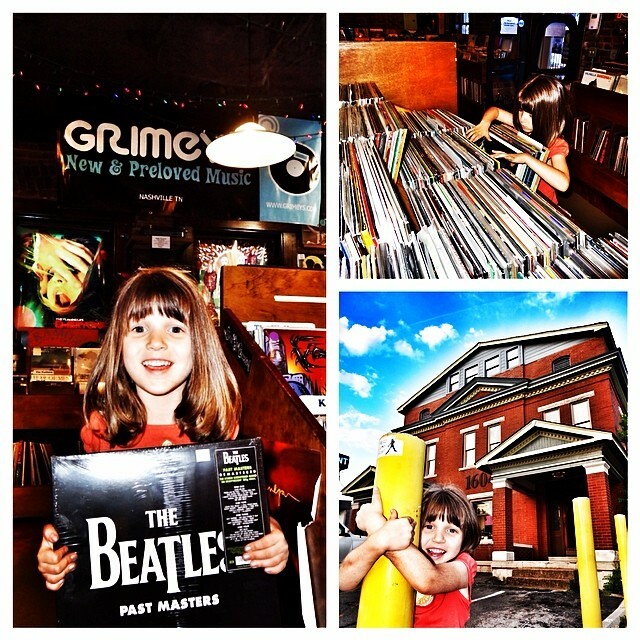 I love vinyl, and I’ve found that spending time in record stores like Grimey’s, Third Man Records, and The Groove has exposed me to a lot more of what is out there than browsing in iTunes. Because I’ve spent so much time listening to music this past year, I decided to think through my favorite albums of 2014. Even now, there were still records released in 2014 that I’m really interested in, but have not yet had a chance to listen to. These would include albums like Morning Phase from Beck and Lost in a Dream by The War on Drugs. With that being said, below is the list that I came up with. All of these are from musicians that write their own songs (very important to me) and released their albums on vinyl (not sure if I purchased any albums in 2014 that were only released digitally). Some of these are from musicians I’ve followed for years, and some are from groups that I became aware of in 2014. 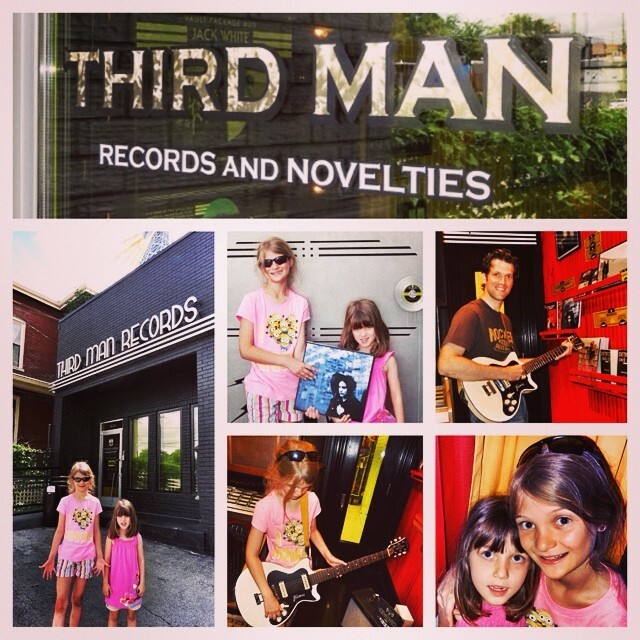 Another fun visit to @ThirdManRecords with the girls. 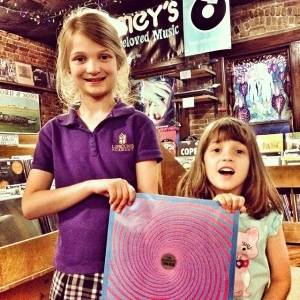 Kate & I gave the “Bumble Buzz” guitar pedal a try and we picked up a vinyl copy of “Blunderbuss” by Jack White. What an awesome place!! 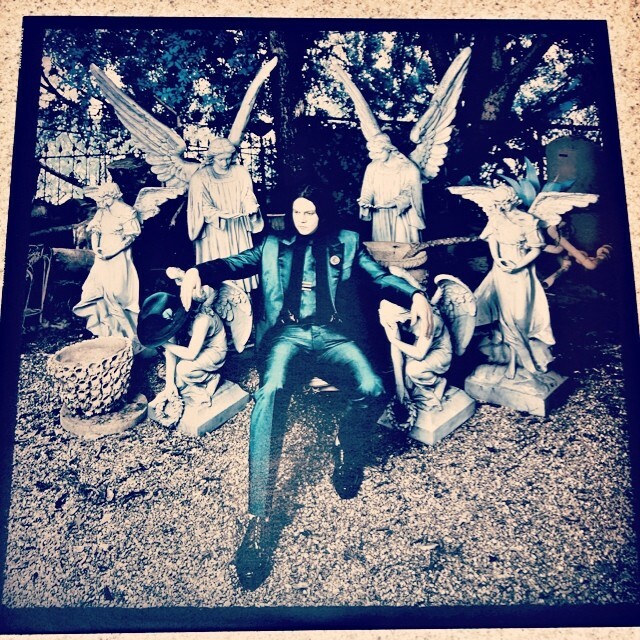 Listened to Jack White’s “Lazaretto” ULTRA LP three times tonight with Kate & Sara. 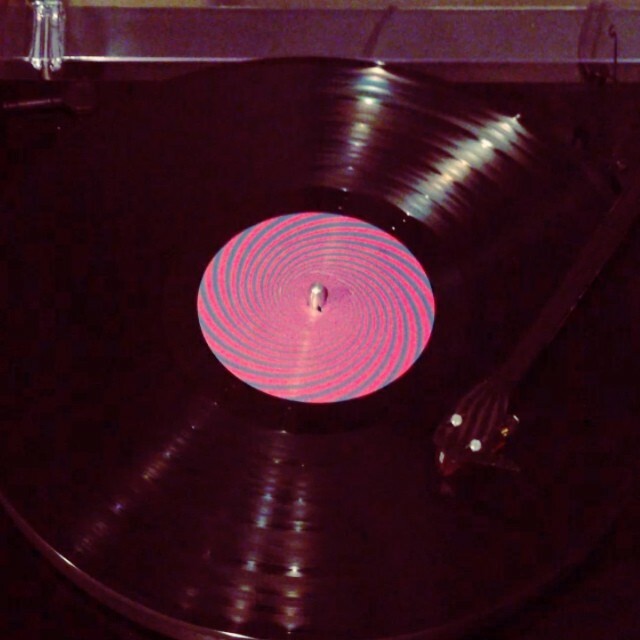 The vinyl is getting a lot of press for all the gimmicky stuff, but the album is actually Fantastic!! Love listening to #Vinyl with my girls! 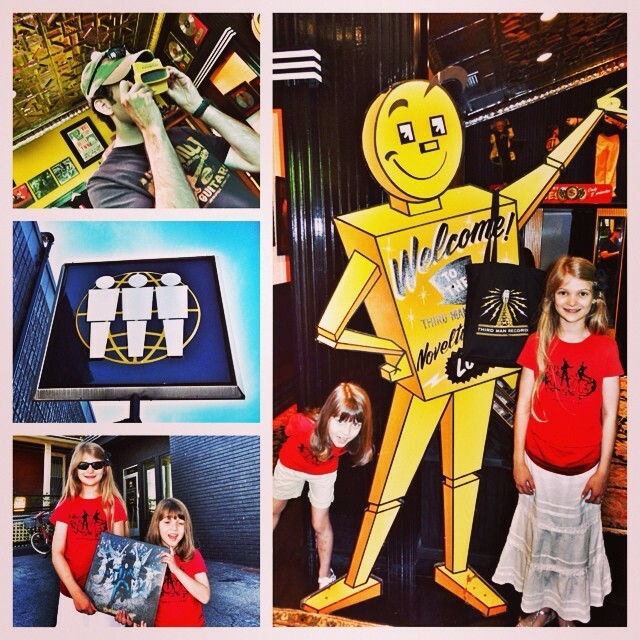 The girls and I thoroughly enjoyed our first visit to @ThirdManRecords. 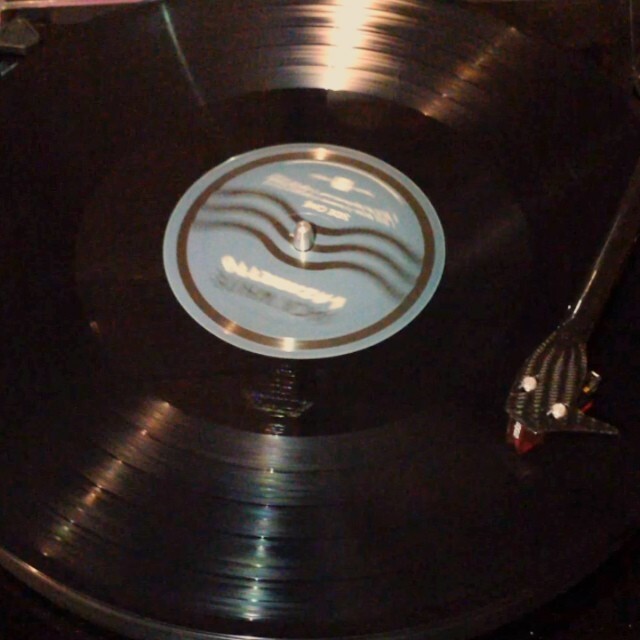 We grabbed a copy of Jack White’s “Lazaretto” ULTRA LP and a new slip may for my turntable. What a cool place! Finished a solid tempo run this morning with Brian. Now listening to Vinyl and drinking coffee. Good start to a Saturday! 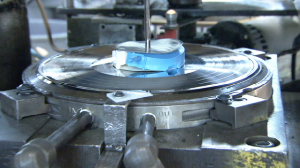 JUNE 13, 2014, 6:23 AM | As the age old adage goes, what’s old becomes new again, and yes — vinyl is back. Anthony Mason, anchor of “CBS This Morning Saturday,” reports from Nashville where he speaks with the Black Keys about how this unique sound is coming full circle. 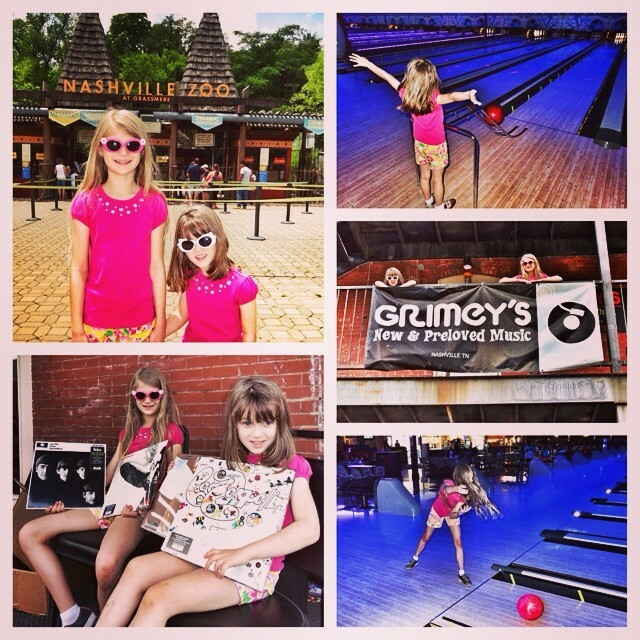 Another fun daddy-daughter Saturday with trips to the Nashville Zoo, @Grimeys, and Hillwood Strike & Spare for bowling & games. Picked up copies of the new Led Zeppelin remasters as well as “With the Beatles” on vinyl. Rodents on Turntables (Must Watch!) – Thanks to @TaylorEzell for sharing! Rodents on Turntables – @LiveNation from Division of Labor on Vimeo.